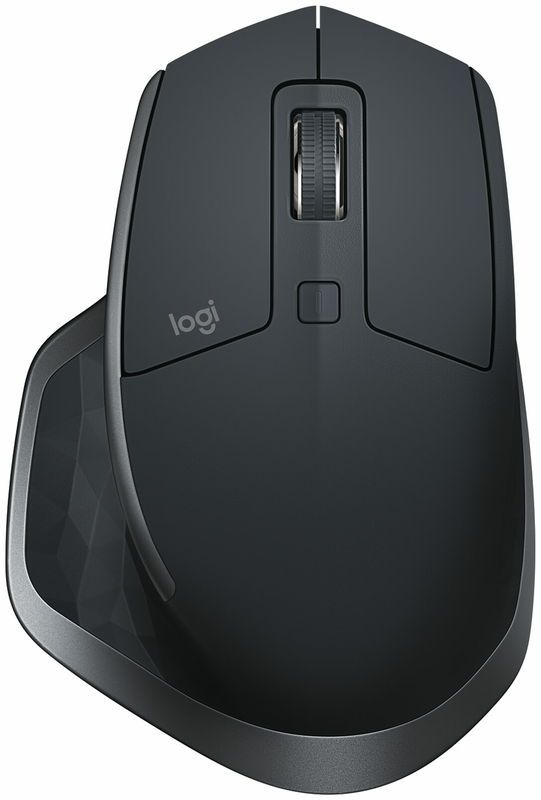 Logitech s flagship mouse is designed for power users and masters of their craft who want to get more done, more efficiently. 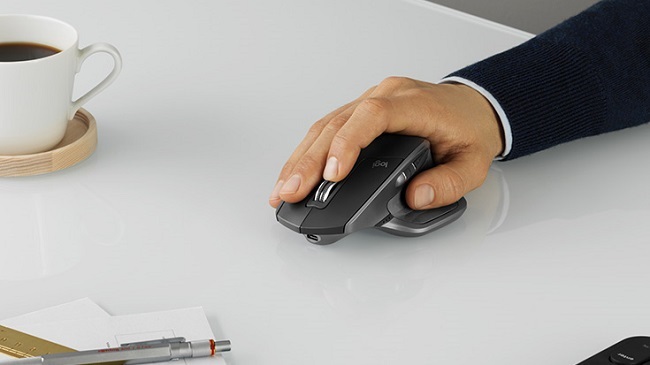 MX Master 2S packs a punch with Logitech Flow that lets you seamlessly control two computers with one mouse and copy-paste content between them. 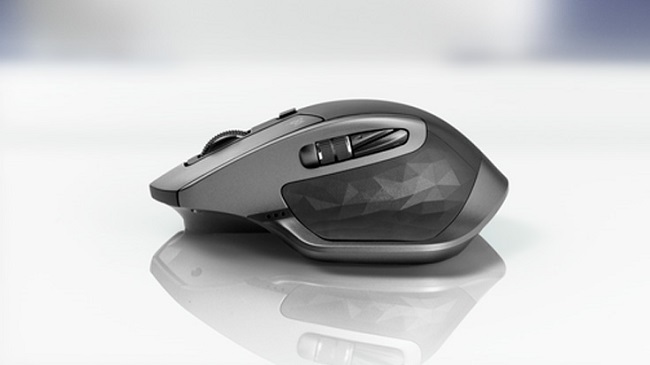 Combined with other advanced features and a stunning design, it provides exceptional comfort, control, precision and customization. 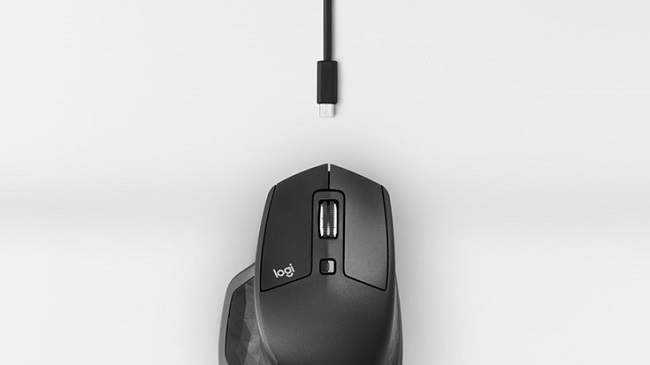 Connect MX Master 2S via the included Logitech Unifying Receiver or Bluetooth low energy technology. 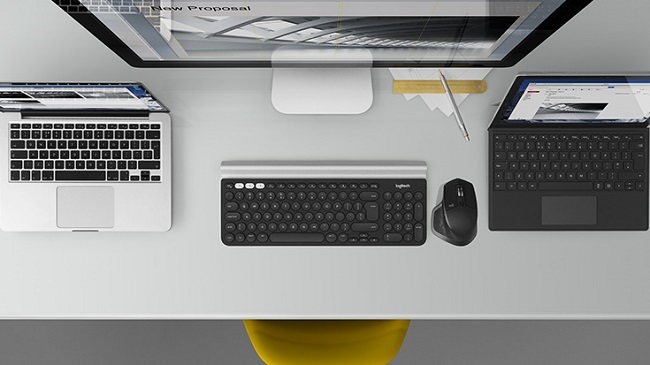 Thanks to Logitech Easy-Switch technology, pair up to 3 devices and easily switch between them with the touch of a button.